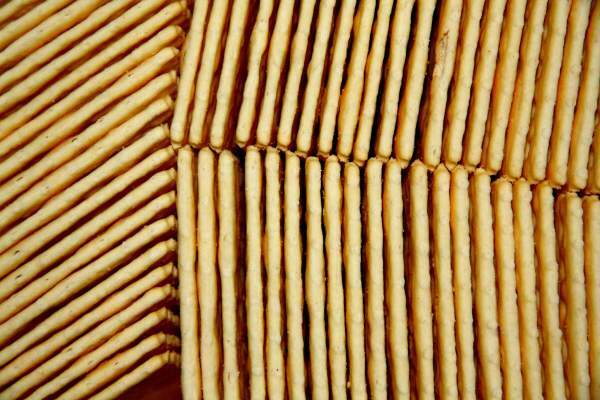 Jacob’s Crackers are opening a pop-up restaurant in London next week and the best part? Everything is absolutely free. For one day only (June 22nd), the cracker connoisseurs are opening a restaurant like no other where they will be serving … crackers. Guests can choose to register for either a free five-course lunch or six-course evening tasting menu, courtesy of Jacob’s crackers and all-round foodie and cheesemaker Alex James. 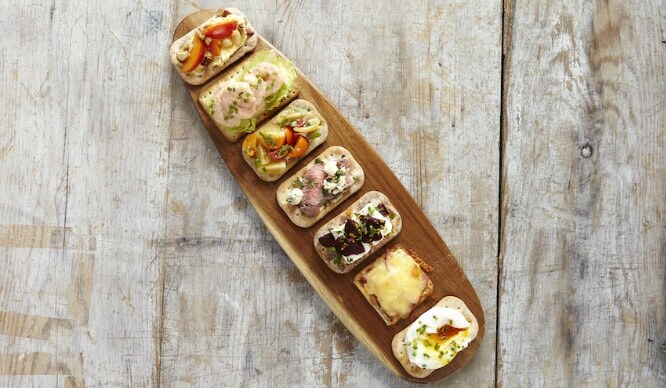 Of course, everything will be served on crackers but forget about a boring bit of cheese and butter. Guests can expect twists on poached eggs, comforting beans on toast, prawn cocktail, good ole roast beef and even dessert options. Get crack-a-lackin and register your free place at the world’s first restaurant dedicated to crackers. You can find Jacob’s Cracker Restaurant at 35 Neal Street, London, WC2H.
? Are These Some Of London’s Weirdest (And Most Wonderful) Eggs Benedicts?